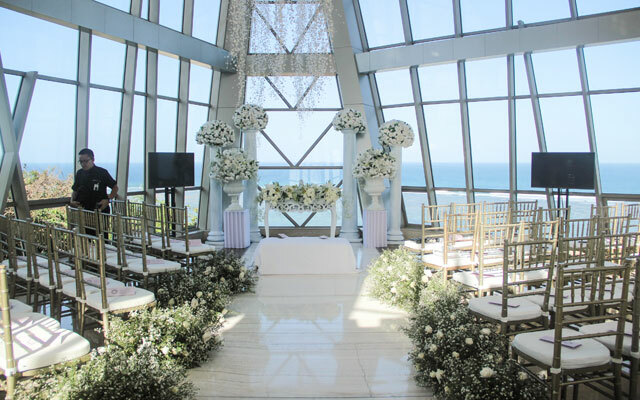 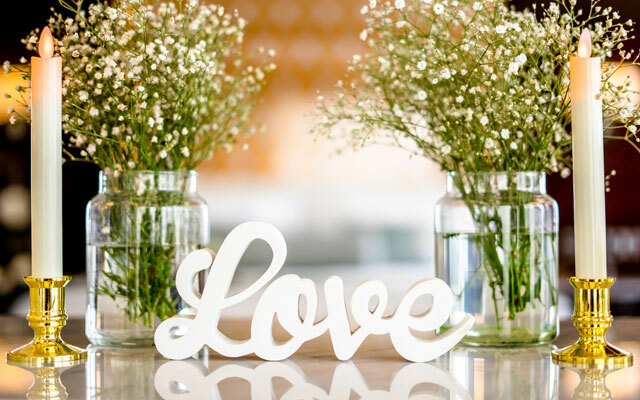 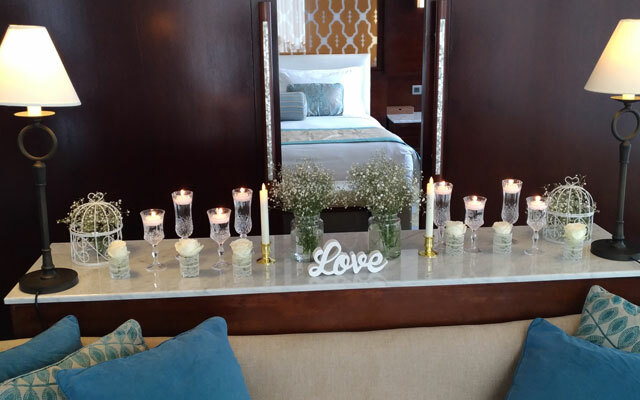 An All-Inclusive wedding package with wedding ceremony held at the immaculate Pearl Chapel overlooking the Indian ocean and stretches towards the horizon. 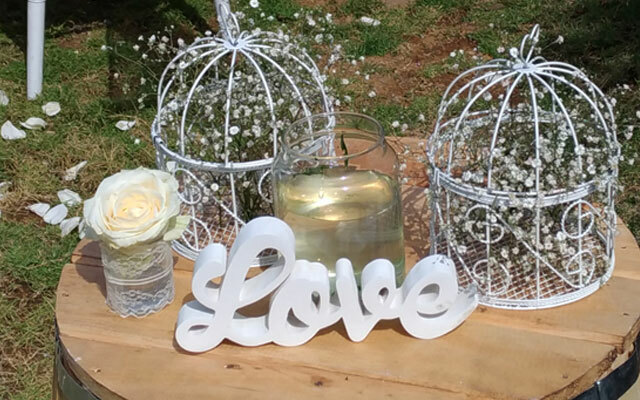 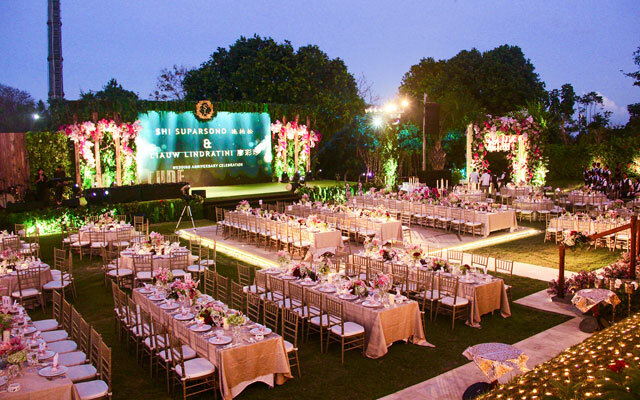 This package is inclusding of Grand Wedding Reception Dinner for 200 pax, accommodation and luxurious flower decoration. 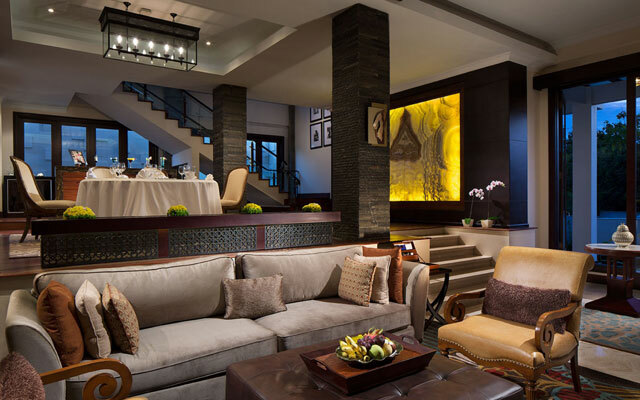 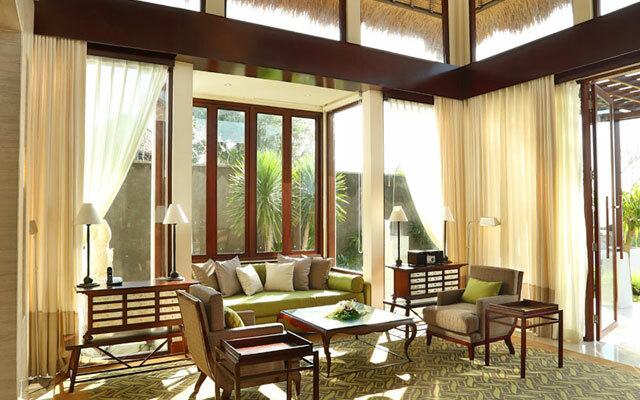 This once in a lifetime experience is brought to you only by Samabe Bali Suites & Villas.